Very good. 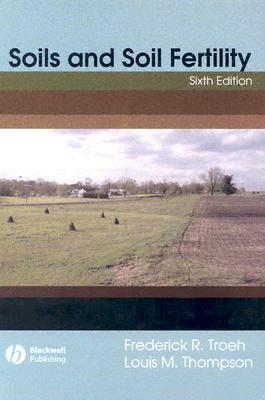 Hardcover, 6th Edition, Text Book only, no supplemental materials. Cover has light wear. Pages appear clean throughout. Very nice copy. Good. Used book store stickers, name on first page, text is unmarked.